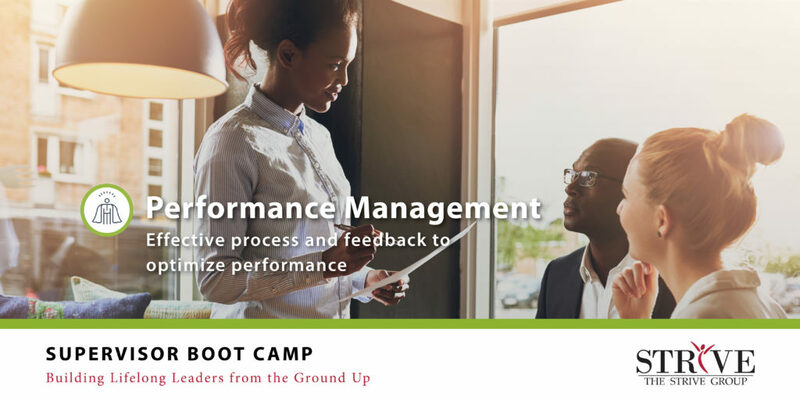 Performance management is a process and effective supervisors can successfully navigate through the process. 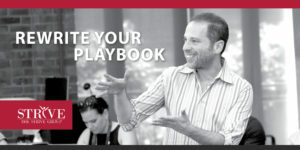 This four-hour class not only identifies your role at each phase of the process but also showcases how you should step up to even the toughest of conversations. 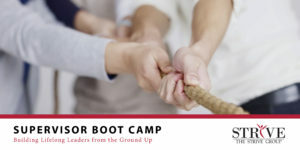 This class will help you seamlessly engage in an effective and optimizing process with your team. 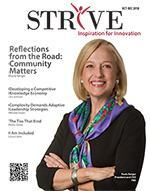 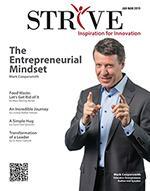 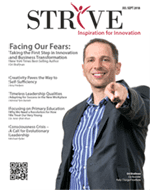 Heather Kinzie, SHRM-SCP, serves as the Chief Operating Officer for The Strive Group. 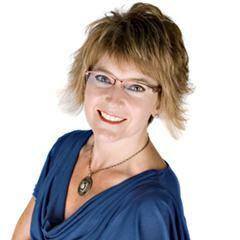 With more than 20 years of experience focusing organizational performance, Kinzie offers consulting, coaching, content development and training to clients. 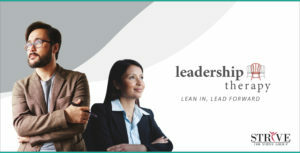 Recognizing the critical importance of leadership, communication and effective collaboration among teams, Kinzie is committed to helping clients understand their strengths and vulnerabilities to improve their own and their team’s engagement and performance.